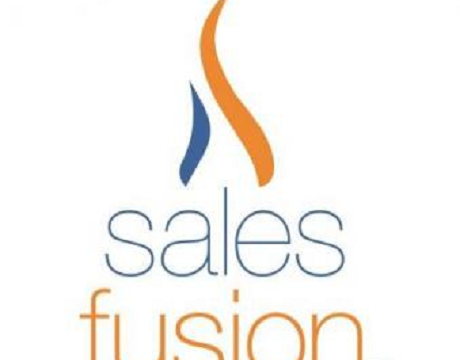 Salesfusion, a marketing automation platform serving B2B small and medium-sized businesses managed to raise the amount of 13.5 million dollars in a series B funding round. Noro-Moseley Partners, BLH Venture Partners, Alerion Ventures, Tech Square Ventures and Hallett Capital participated at the whole funding process. Gilde raised €1.1B for its 5th European midmarket fund!